The state-of-the-art technology gives theNLS-HR3290 an edge with enhanced decoding capabilities on 1D & 2Dsymbologies. The NLS-HR3290 fits comfortablyin any user’s hands to reduce the fatigue of long-time operation, well suitedfor scan-intensive applications. The use of Zigbeetechnology promises outstanding user experiences—up to 50m communication distance and easy networking to expand it,and three operating modes supported. 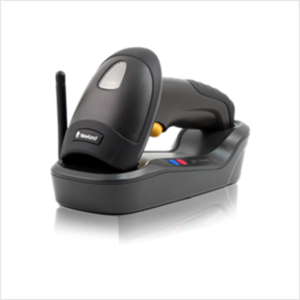 Thescanner enables users to modify barcode data prior to transmission.